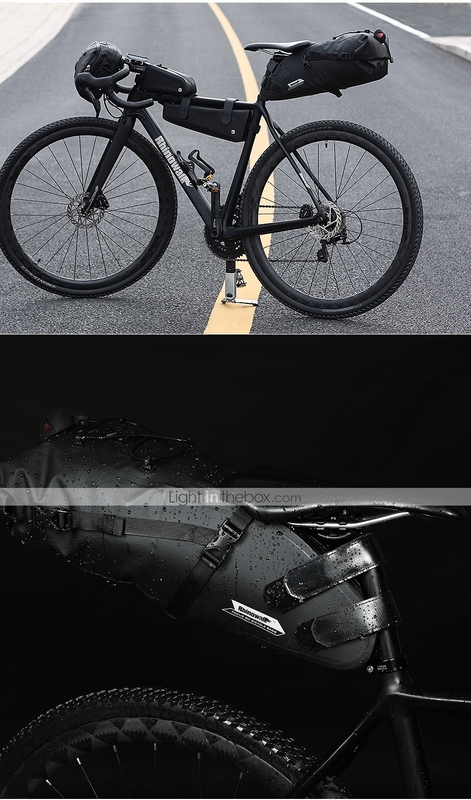 Brand Introduction: RHINO: Rhinoceros, a kind of sureness and very tenacity animal . 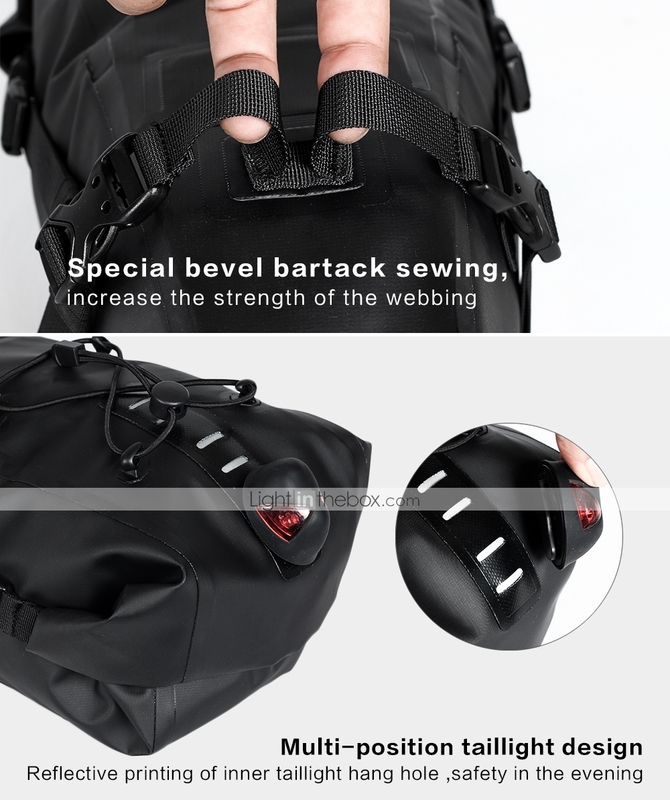 Symbolize lock target , the heart without distracting thoughts , persevere and do one thing wholeheartedly with pursuit of perfection . 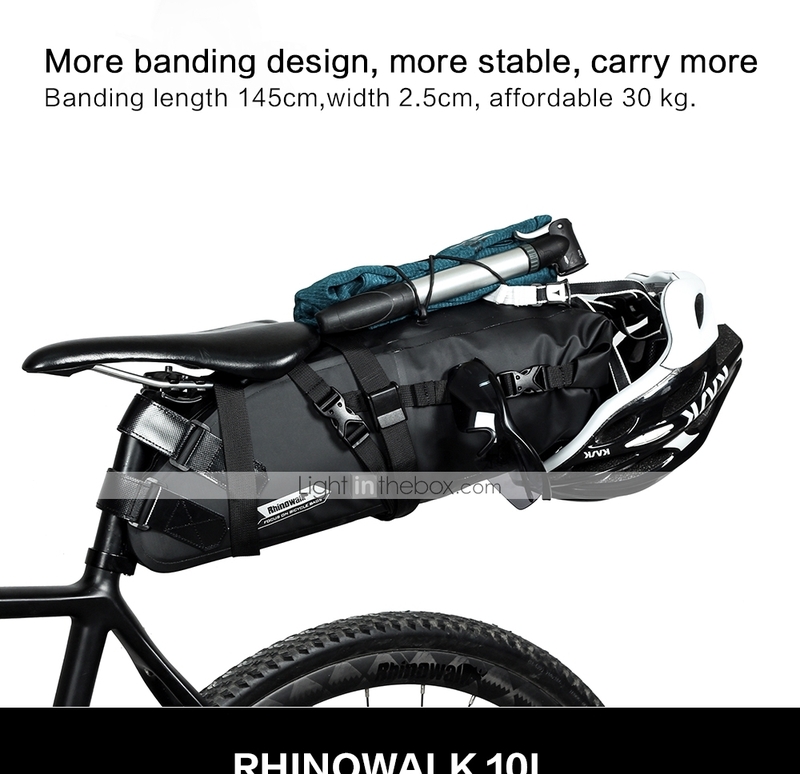 RHINOWALK with a more layer of indifferent quiet state of mentality , insist on the hearts of craftsmen , and often walk in the clouds with free and easy . 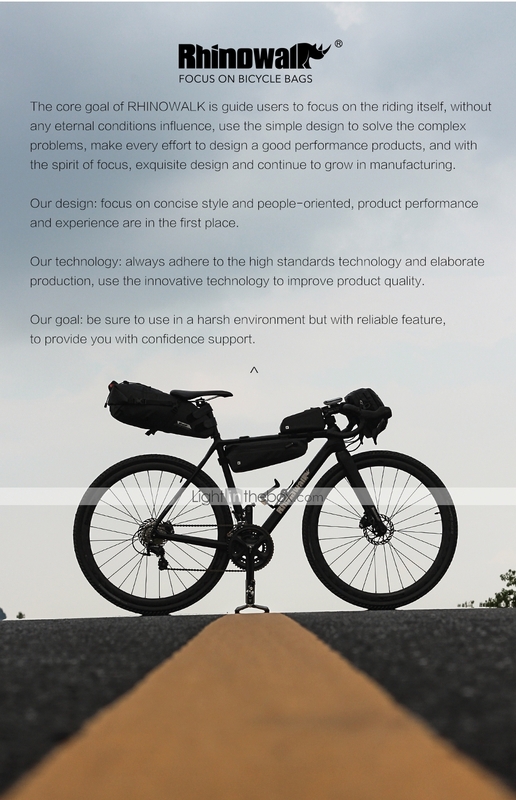 Everything is derived from the relentless pursuit of high-quality products . 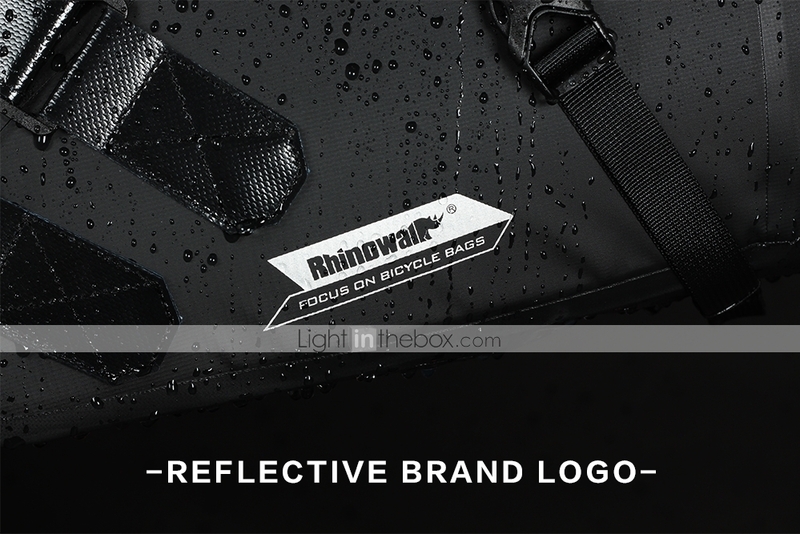 RHINOWALK brand from the creation to the present has been to insist to an attitude , passing a spirit of focus on doing the good product ,through a focused attitude and streamlined design concept to create its unique feature to meet use in a harsh environment demand . 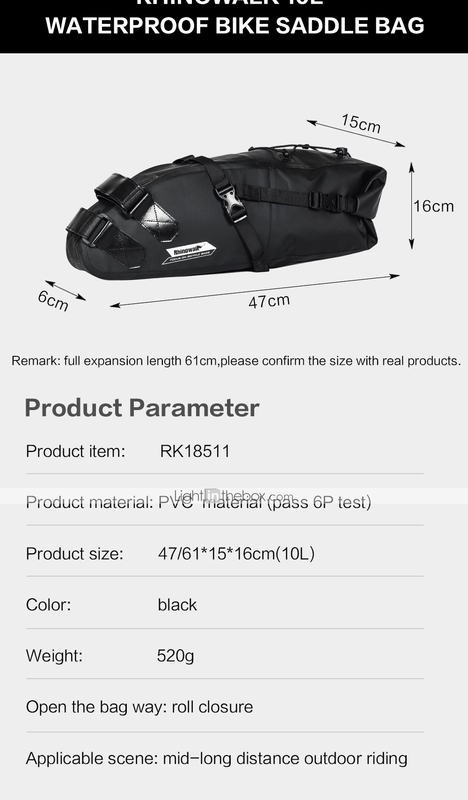 RHINOWAK brand founder with industrial product design background and engaged in luggage and bags design for 10 years . 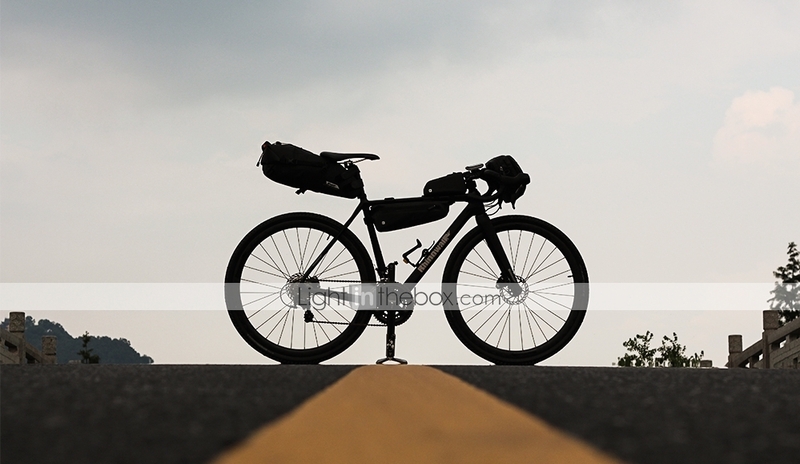 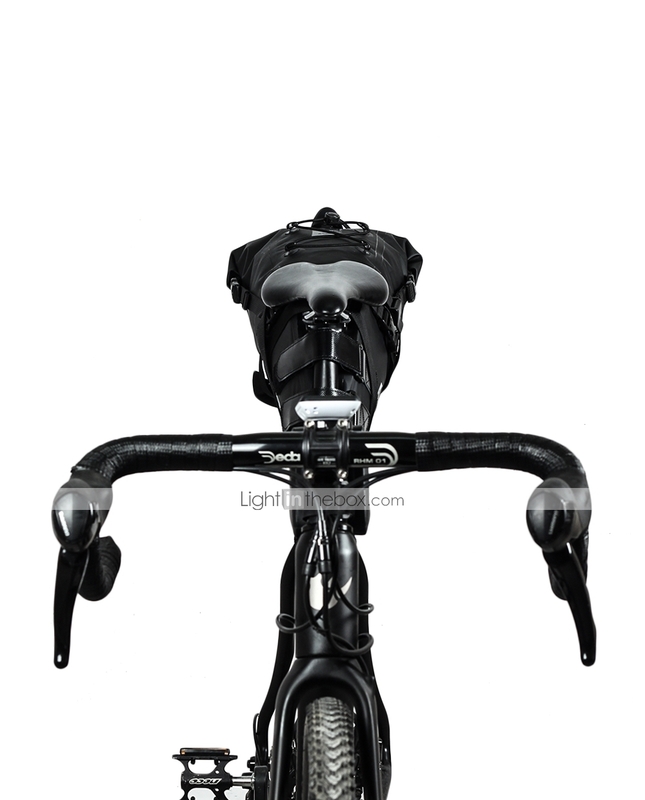 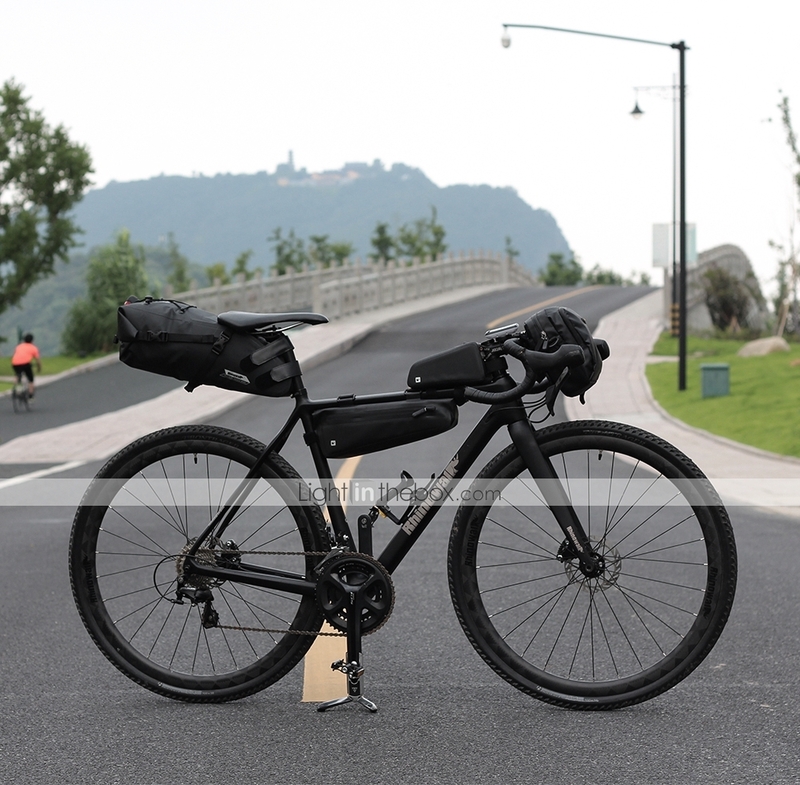 He is a crazy bicycle enthusiasts , from the initial home ordinary bike to the folding bike , dead fly bike , cross-country mountain bike , professional road car upgrade , from the beginning to the end never leave the bike . 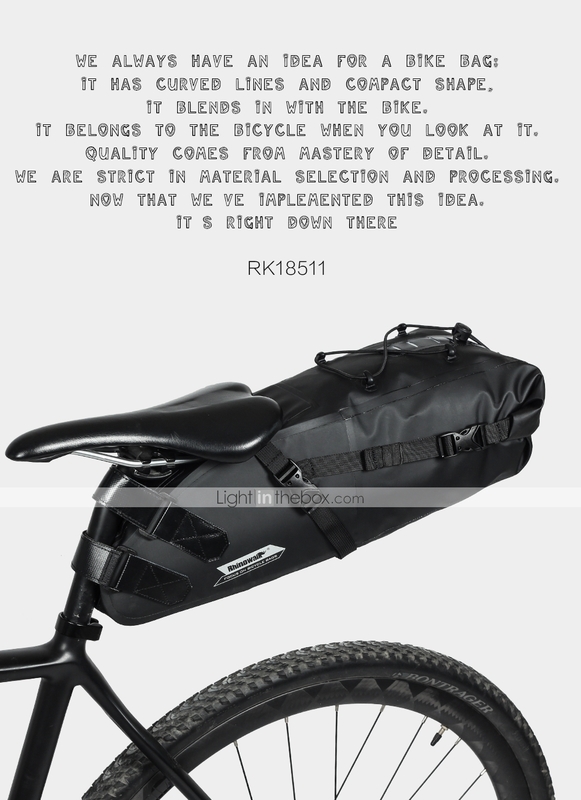 Because of love cycling and as a designer of the sensitive , we become more focused on the product itself , always want to change some of the existing design , combined with his own luggage industry design experience and cycling , to design and development more suitable bike bag for the who love cycling group of bicycles . 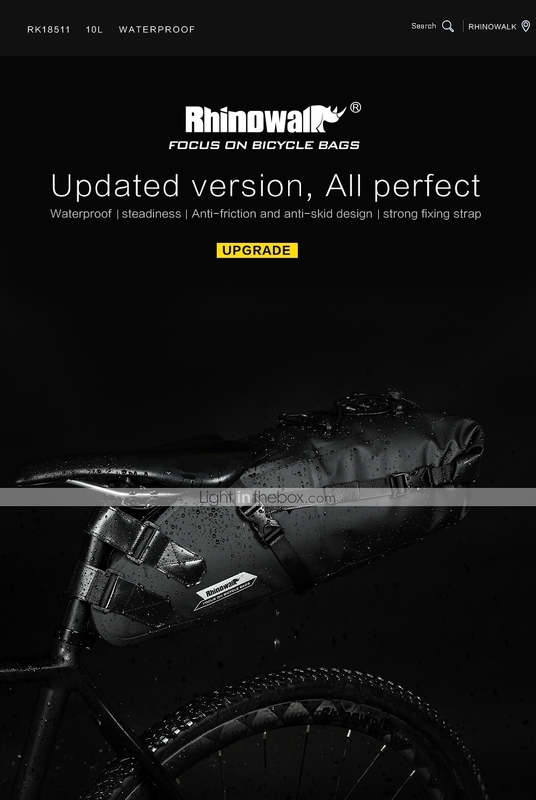 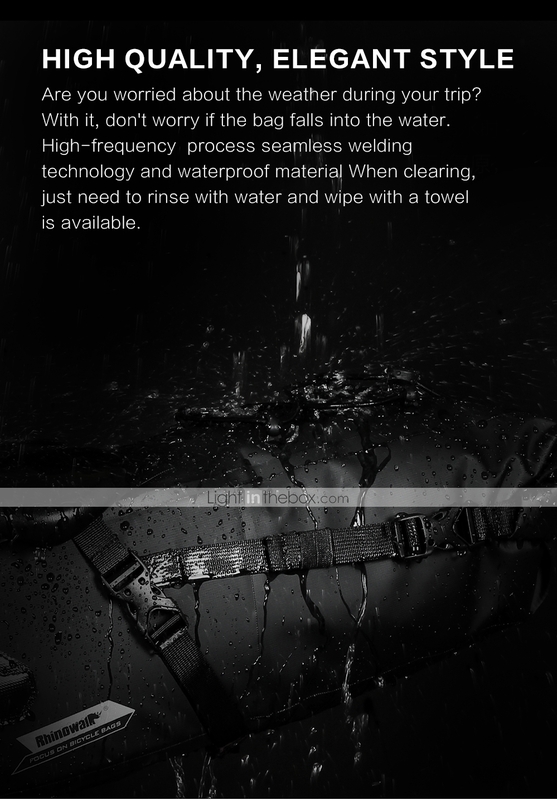 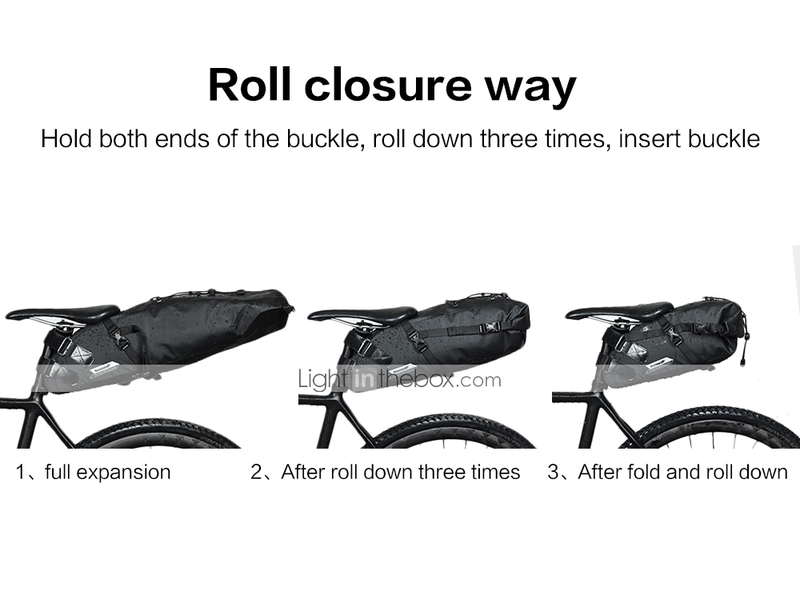 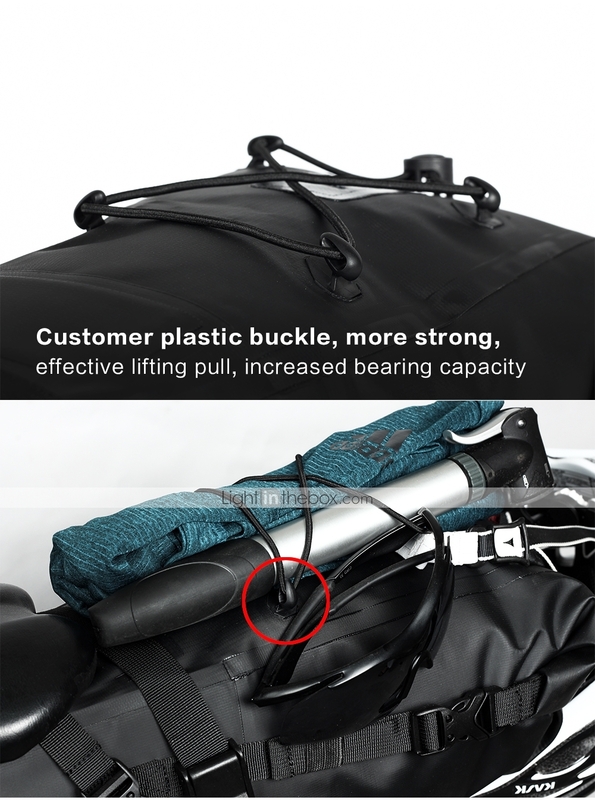 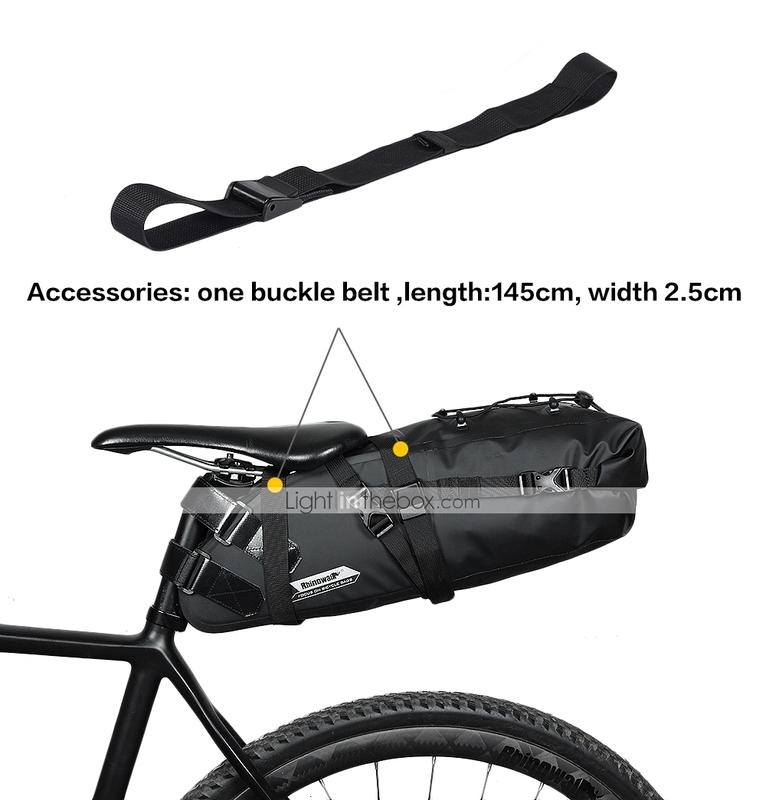 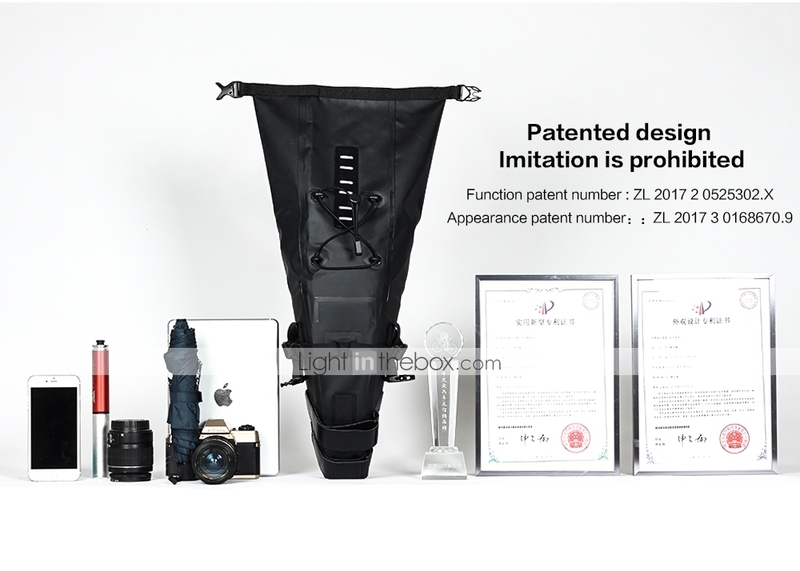 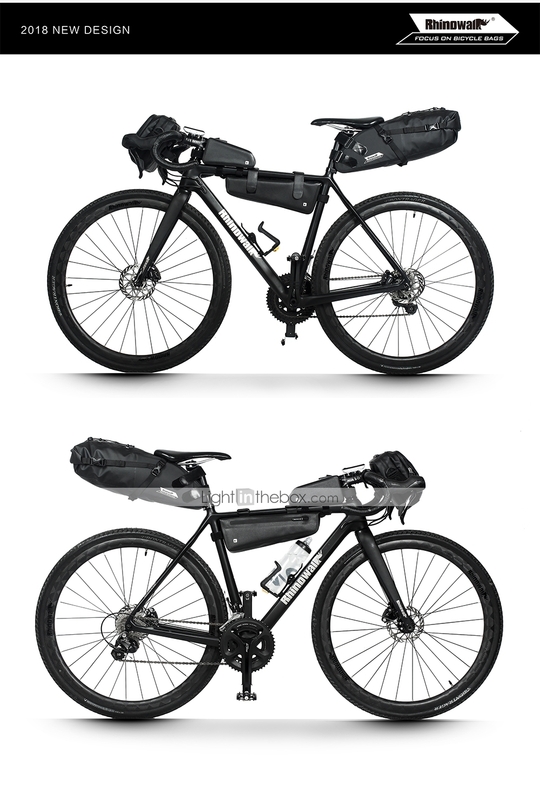 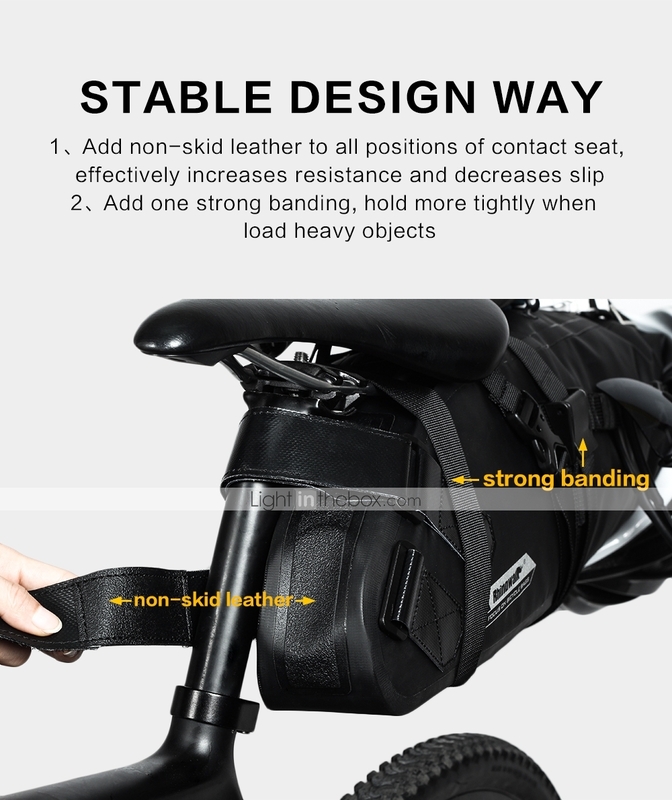 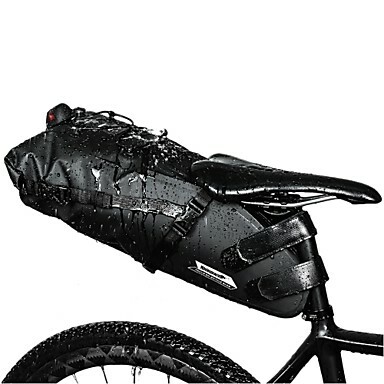 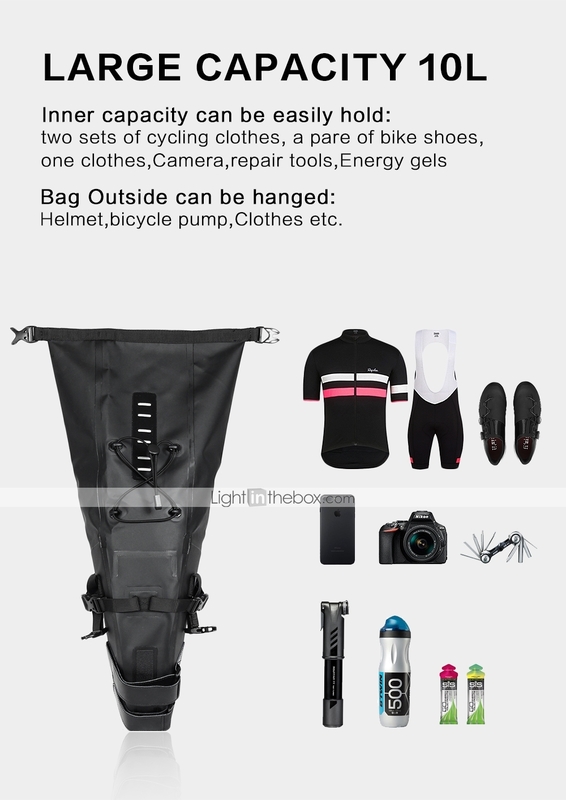 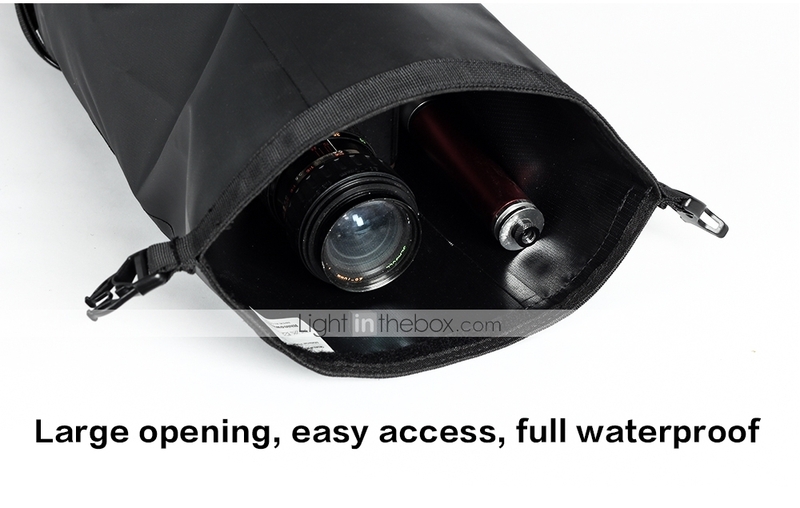 Seriously design a product , do a good bicycle bag .